Hello. I am so glad you decided to visit my blog. I am Anna, and I live near Atlanta, Georgia. I started this blog on January 30, 2014 after many friends and family kept insisting I start one. Every time I heard it, it went in one year and out the other. But for whatever reason in January 2014 having a blog started to make sense. My first post happened because Georgia got an ice storm (if you live in Georgia, I’m sure you can sense my humor here) and we couldn’t leave the house for days. So inspiration was born and I never looked back. I was always told when I was in school I wrote like I talked… maybe being a blogger was what I was supposed to do all along! If you haven’t already noticed I love everything about makeup and beauty, and I’m not just talking about beauty on the outside but also beauty that comes from within. A glowing confidence that no highlight can create. But let’s get real, I love to get all dolled up. I put Jesus at the center of my life. my family and friends are super important to me, my guilty pleasure is reality tv, I buy books and never finish them (hanging my head in shame), laughing is seriously the best medicine, me and giraffes are pretty much bffs, lipstick is probably my favorite part of makeup, and I’m kind of a foodie. 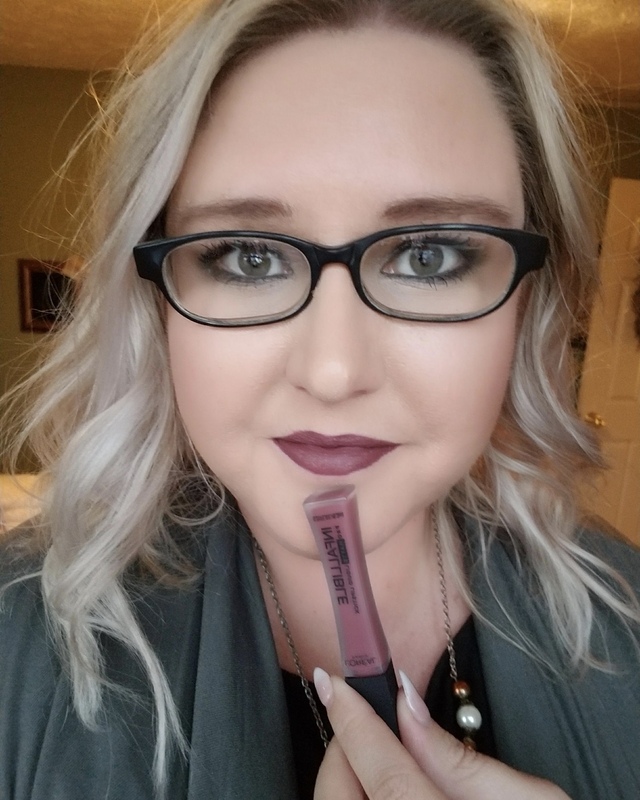 Come along with me on this crazy journey of life as I try out beauty products, shop until I drop, and write about everything that makes me happy! Not sure where to go next? Try my very first post for starters, then head on over to one of my latest here.